The area surrounding The Rose & Crown is very rural with gentle slopes, ideal for ramblers and cyclists. There are quite a few walks close by including The Darling Buds of May Walk which takes you around many of the locations used in the TV series. Others include the Greensand Way Walk, The Pluckley Ghost Walk and Dering Woods marked trail. Local churches worth a visit are St. Nicholas’ in Pluckley and St. James’ in Egerton. 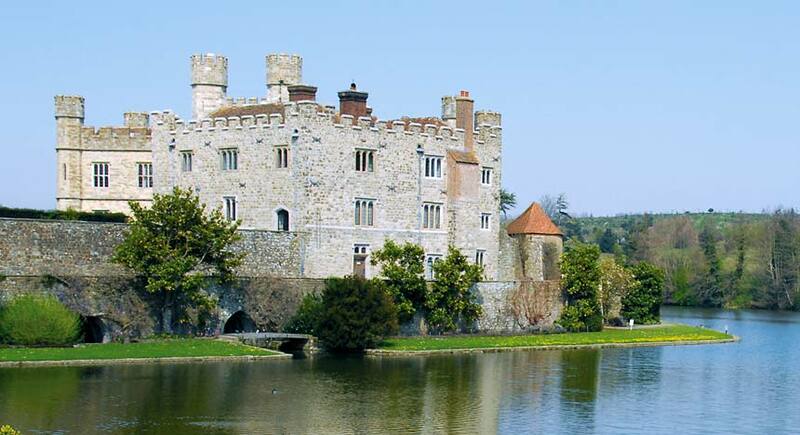 There are many places to visit within 10 miles or so, most notably is the beautiful Leeds Castle near Junction 8 on the M20. 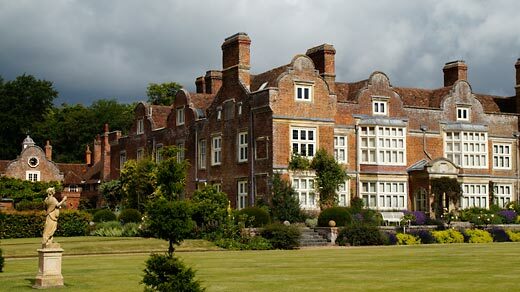 There is also the National Trust Sissinghurst Castle Garden, Doddington Place Gardens and Godinton House and Gardens. The Kent & East Sussex Steam Railway line is a short drive away with Tenterden High Street and Bodiam Castle along the line. Award-winning Biddenden Vineyards are 8 miles away where there are wine and cider tastings, tours and a shop. 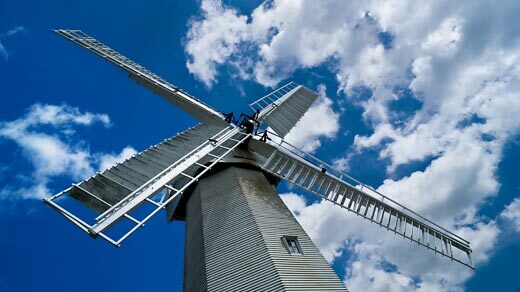 A working windmill, The Village Life Museum and the Rare Breeds Centre, all at Woodchurch, are just 9 miles away. Only 4 miles away is the Wildlife Heritage Foundation which specialises in Big Cat Experiences, including Photographic Workshops and Walking Safari Stays. Other places of interest for those who love wildlife are The Hawking Centre at Doddington and, close by, is The Reindeer Centre which is open late Spring and Summer weekends (please check) and November and December. Of course, in Dering Woods just down the road, you can find plenty of native species of flora and fauna!